On the outbreak of World War II, the airport was operated by the RAF and is now an international airport serving North West England and beyond. Officially opened in July 1933, Liverpool John Lennon Airport is one of the UK’s longest established airports. 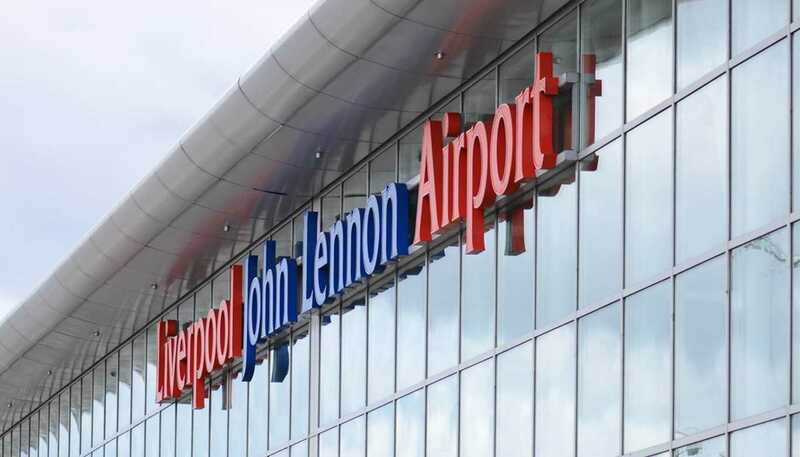 Re-branded in 2001, Liverpool John Lennon Airport is the first airport to be named after an individual. 1. 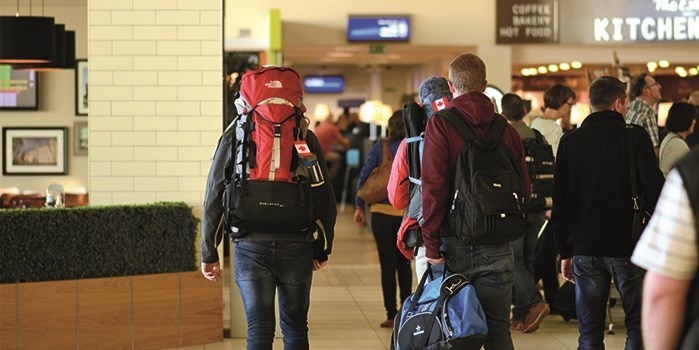 To increase passenger footfall through the airport. 2. To increase retail spend within the airport shops. 3. To increase airport/flight awareness around Liverpool Boroughs and the wider area. 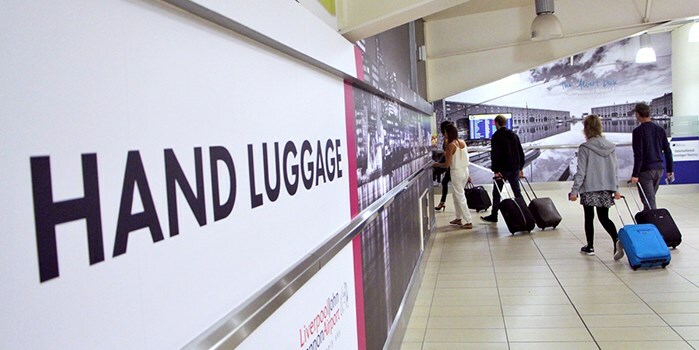 The Hit Search team created and are still in the process of implementing a fully-integrated Digital Marketing campaign for Liverpool John Lennon Airport. 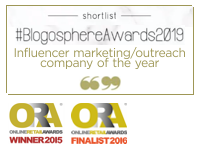 Services undertaken include Paid Social (Facebook and Twitter), SEO and PPC. 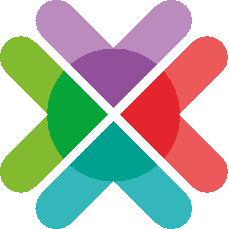 Within the first 3 months of the relationship between Hit Search and Liverpool John Lennon Airport, it was reported by the Liverpool Echo Newspaper, that The Airport had never had as many flight bookings. 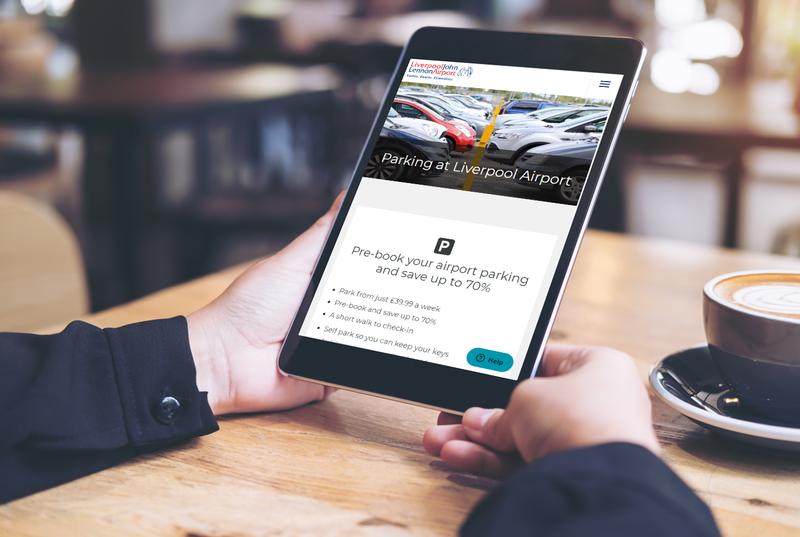 As a result of the successful relationship with The Airport, Hit Search have since secured a new client relationship with Liverpool Airport Car Parks.